Attention - Bring your Builder! Builder's package of 8 acres comprised of 2 lots for sale within prestigious Buckingham Twp. Each lot is approx 1,000 feet deep, with potential driveways on either side of parcel 06-004-069-008. 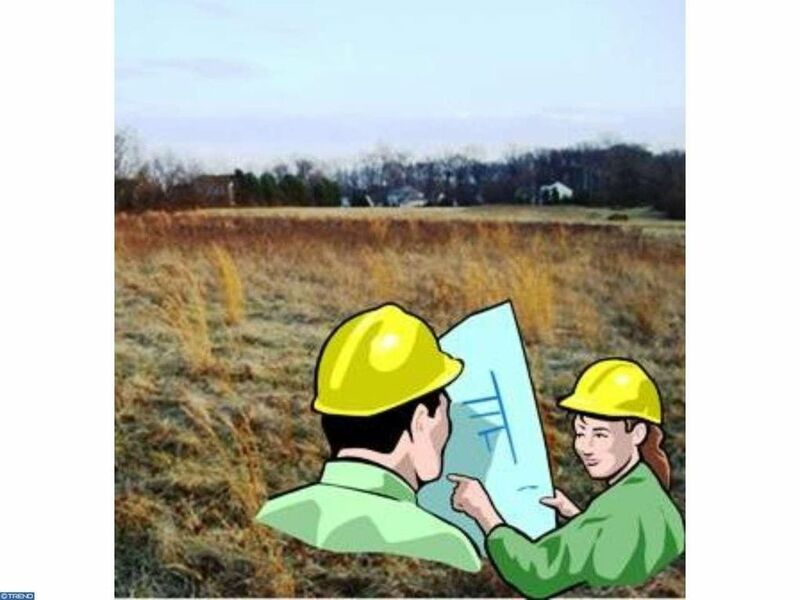 Plans on file include: Existing Features, Detailed Tree Survey Plan, Aerial Plan, Grading & PCSWM plan, Storm & Driveway Profiles, Erosion & Sediment Control Plan, Landscaping plan & PCSWM Drainage Area maps for Pre & Post Development. Land is located on Fell Rd between Burnt House Hill Rd & Knoll's Bend Court. Conditional preliminary/Final approval has been granted. Earlier this year just across the street, a 29 year old 3,600 sqft colonial with 4 Bedrooms, 2 full/2 half Baths on 1.5 acres sold for $799,900!